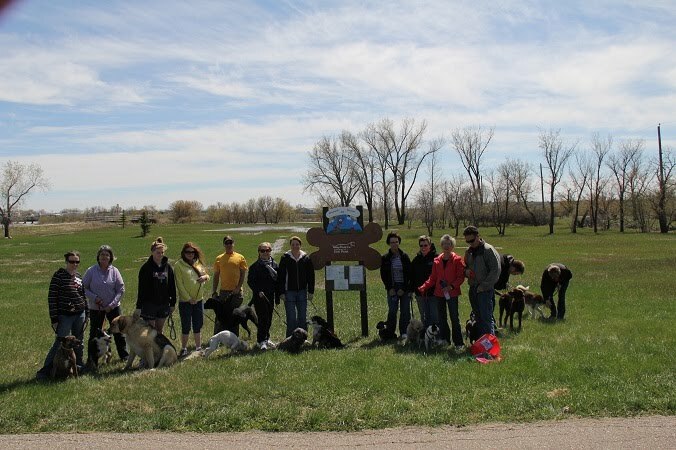 Located on Highway 13 / First Ave NW at Aylmer Street, along the side of the Tatagwa Trail and across from the Tatagwa View facility is the Weyburn Community Dog Park. 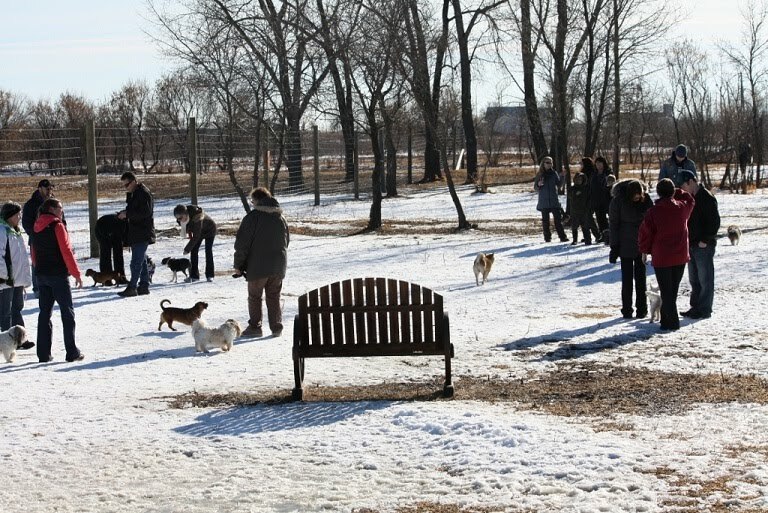 The dog park provides just under 3 acres of off leash area where dogs can run and have fun! *You must be the owner of the photo and you agree that the Weyburn Community Dog Park has the right to use the photo for any purpose.